You hit a home run with your soon-to-be hubby! Are you a baseball lovin' bride? Customize this hat with your name and wear it to the next ball game to cheer on your favorite team! 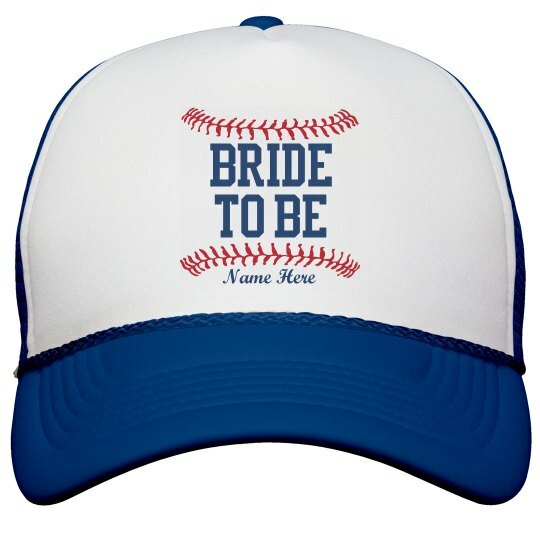 Do you know a baseball lovin' bride? This could also be the perfect gift for her!